Come experience the deep mindful practice of Bhakti Yoga. Known as devotional yoga, this style is a flowing, breath centered practice that highlights empowerment of the mind body and spirit. 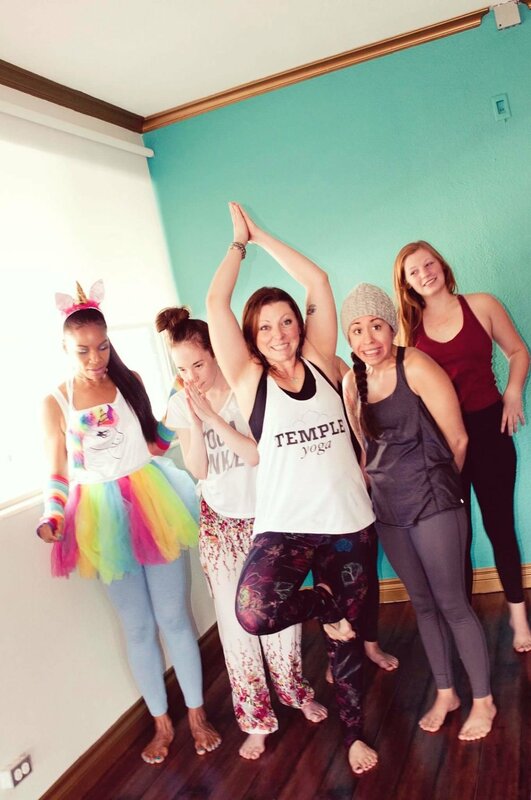 Each class is guided by 700 hour Certified Yoga teacher Keia Eden Lavine and offers students the exploration of physical movement, health and vitality. 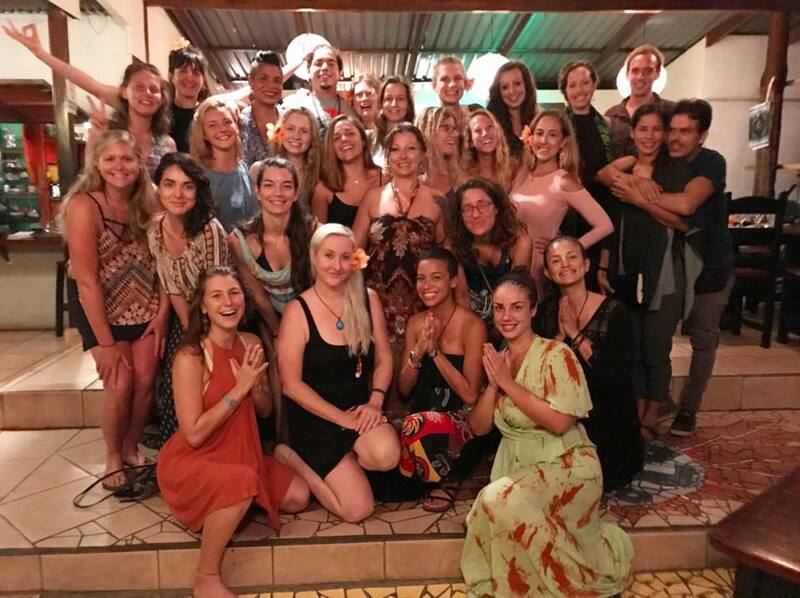 Classes are 1.5 hours each and are often complimented with assists, pranayama, meditation, Sanskrit, Kirtan and aromatherapy. RYT500, E-RYT200, CYT750 Certified Bhakti and Akhanda Shakti Yoga Teacher. I specialize in Holistic, Meditative and devotional practice with an emphasis on spiritual teachings, body restoration and balance of the Mind, Body and Spirit. Join me in a public class or enjoy one on one private lessons to help you on your healing journey. 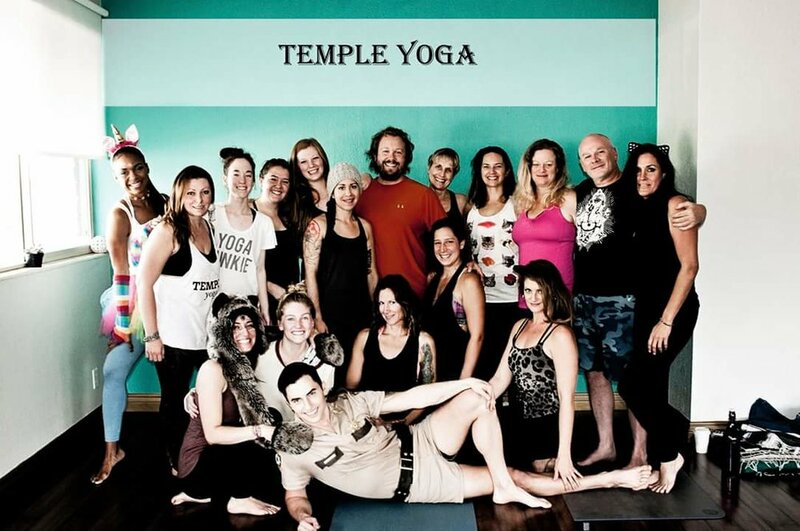 Become a Wild Moon Studio Member for unlimited access to all classes of Yoga and Meditation.